Hair care is a very important part of looking great and feeling fantastic, both inside and out. There are an endless number of hair care products that promise to shape up, curl, straighten, moisturize and rejuvenate your hair, but what is the best way for you to maintain healthy hair? Here are 10 great hair tips to get you started. 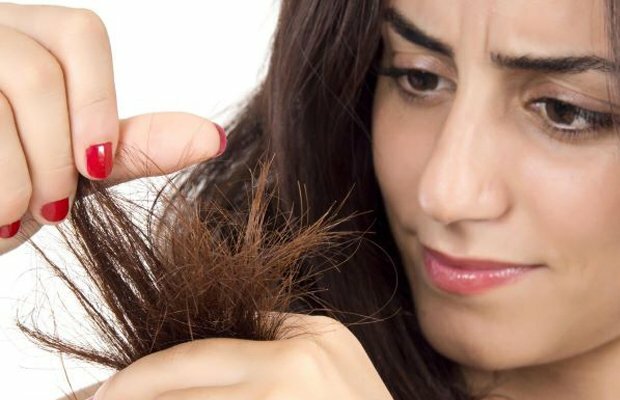 If you notice you hair has split ends, have them trimmed. This will result in much healthier hair and a better overall appearance. 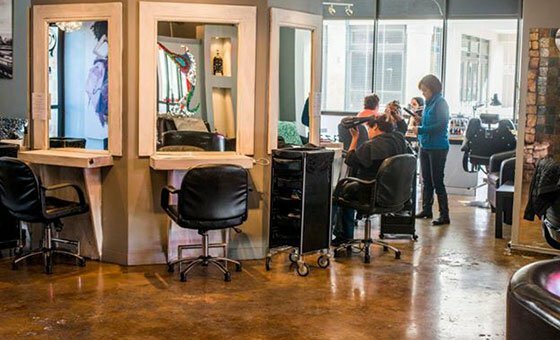 A trim is relatively inexpensive and should only take a short time to do at the local salon. 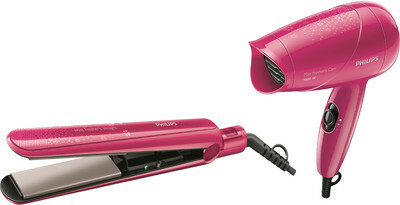 Always use a low to medium heat on your hair dryer, or straighener. 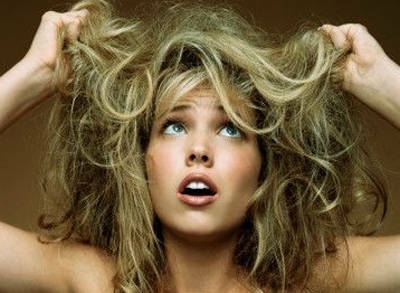 Extreme heat can dry out the hair and cause the frizzies. You can cause damage by burning if the heat is too high! Avoid prolonged exposure to the sun, which is not only bad for your skin, but can also dry out your hair as well. Use a hat, or a leave in conditioner to protect your hair. Many people suffer from dandruff or dry scalp. If you are one of the many, avoid scratching or rubbing the head as this will promote flaking. Instead, use a shampoo and/or conditioner that is especially designed to treat dandruff and eliminate flaking, and itching. If you have thin hair, use a volumizing shampoo for added body. If you have thick hair, using a healthy shine shampoo will bring out the additional beauty of your hair. 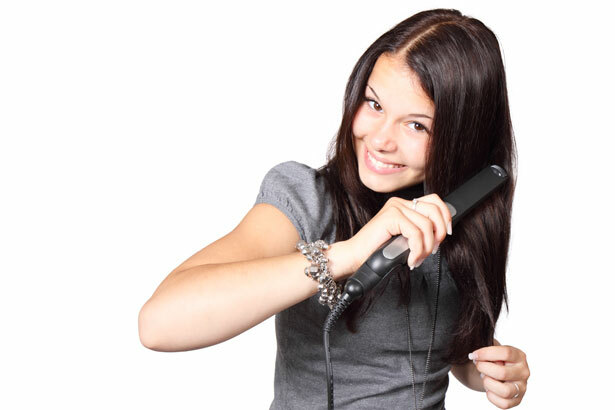 Avoid harsh hair care products, which can dry out or damage the hair. In some cases, individuals have even experienced hair loss in using certain at-home perm and/or colouring treatment products. If you want to have this type of treatment done, it is best to have it done at the salon. Ask friends for referrals. If they have used a certain hair care product, which coincides with one that you are searching for, inquire about their experience. The same is true with salons, which are often best recommended by friends and family. If they were happy, chances are you will be too. 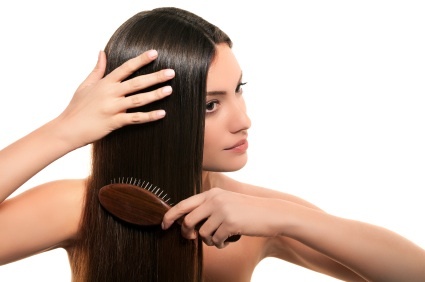 When brushing your hair, use soft strokes rather than those swiped in a hurry. A part of quality hair care is, just as the name implies, caring for your hair. 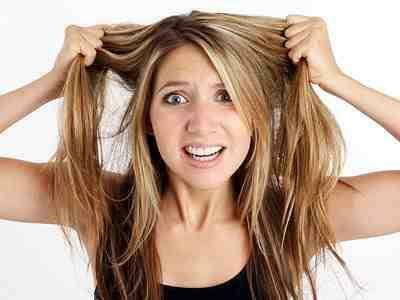 Never tug or pull at your hair with brushes or combs.